Plan in advance what you need and want before you renovate. 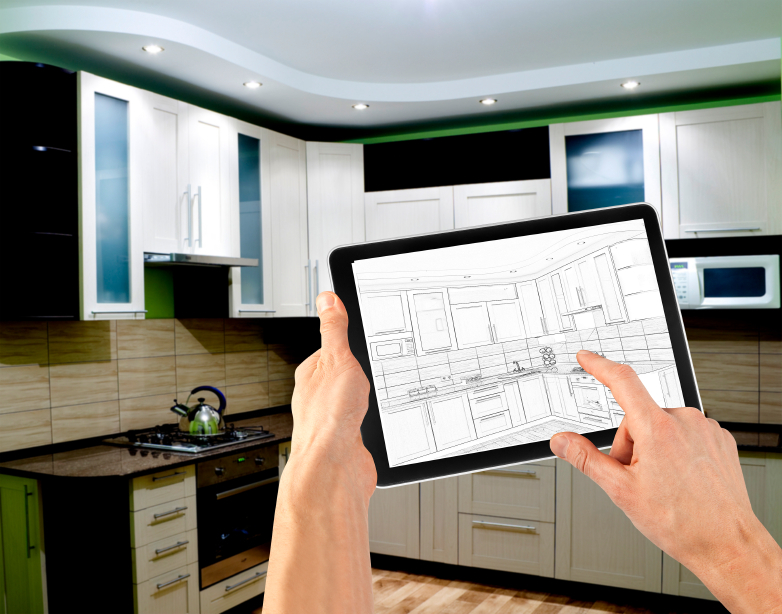 Remodeling your home can be exciting, but it can also rear its ugly head and play havoc with your family, relationships and your budget if you haven’t planned properly. 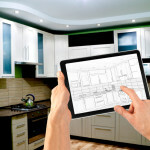 To ensure your home renovation project runs smoothly with no surprises, follow these simple tips that will help eliminate surprises so you can enjoy your home renovation from start to finish. When renovating an area in your home, don’t just focus on the room you are renovating… try to envision the function of the room and how it blends in with the rest of your home. Avoid small doorway areas that lead into rooms that store large items. Don’t be the homeowner who completes their project only to be horrified when they find out they can’t fit their large piece of furniture or appliance through the doorway leading into the room because the doorway isn’t large enough. Plan ahead and think about the end result. Everyone loves to show off their new kitchen, bathroom or new deck. Some people throw a party and invite their friends to come over to celebrate their new deck…not many of us invite our friends over to come and check out the new shingles on our roof. Home repair isn’t as exciting as a new home addition, but it’s still a necessity that should be addressed before anything else. You wouldn’t want to invest money into finishing your basement if water is seeping in through a crack in your foundation. Structural repairs should always come first. Improving your home’s energy efficiency will help save you money and will also help protect our environment. An older home tends to use more energy compared to a new home that is designed to be energy efficient. Learn more about saving money and building green here. Poor planning can leave you in the poorhouse. Establish your priorities by discussing your plans with your spouse or family members and stick to your plan. Never let the words “while you’re at it…” ever leave your lips! Decide in advance exactly what you need and what you can afford. Once you have that figure determined for home renovation costs, increase that amount from 20 to 30% to allow for extra expenses and unexpected costs. Here is a useful renovation calculator tool that will help you determine your project budget. If you live in the Vancouver area and you would like to receive a quote on your next home renovation project, contact us today. Our team will be happy to speak with you. Click this link if you are interested in reading more home renovation and home maintenance tips and checklists.